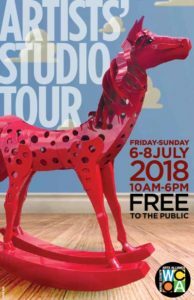 Our 17th Annual Wayne County Arts Alliance Artists’ Studio Tour will be July 12, 13, 14 2019. You can see the details from our 2018 Tour here. Kevin Richardson is our Featured Artist of the month. 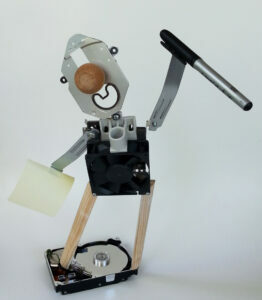 Enjoy his whimsical drawings and creations. 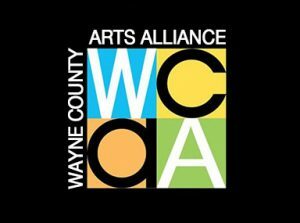 The Wayne County Arts Alliance is a not-for-profit organization entirely governed by volunteer members, a society composed of artists and people interested in the beneficial effects of the arts. We are committed to developing a dynamic, art-friendly atmosphere in the community, one that enhances and enriches the lives of its citizens.